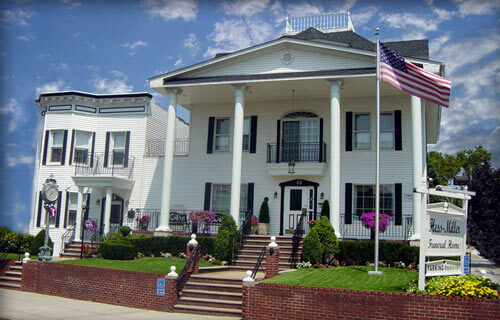 For over 109 years, the white house on 65th Street and Metropolitan Avenue has been a prominent site. We are talking about the Hess - Miller Funeral Home. When it was first erected in 1902, it was to be the summer cottage of Borough President of Queens, Martin Major. 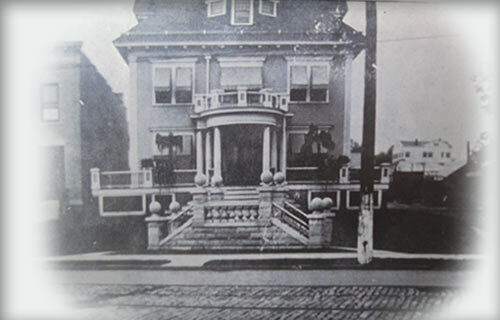 In 1920, John S. Miller took ownership and made it his home and place of business. In fact, he made it one of the first funeral home with viewing chapels. During the late 40's, Mr Arthur E. Hess went into business with Mr. Miller and hence, the name Hess - Miller came to be. 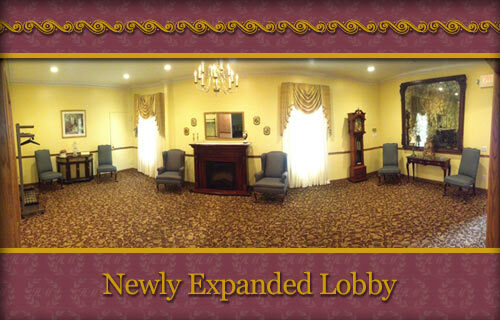 The Hess- Miller Funeral Home saw many changes during those years to the present. In 1982, Mr. Anthony J. Martino and family purchased Hess-Miller. 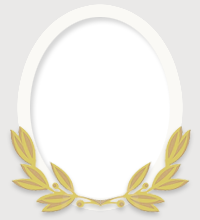 Since that time, we have strived to maintain its well-known integrity and quality and, at the same time, add our own measure of experience.The Martino Family has and will always strive to perform the best possible service in a manner we can be proud of. We are also proud to have the opportunity to serve and be members of this community. After a long history the Martino Family continues to grow. David L. Martino would like to make sure that his family history continues to perform its excellent service in its industries. 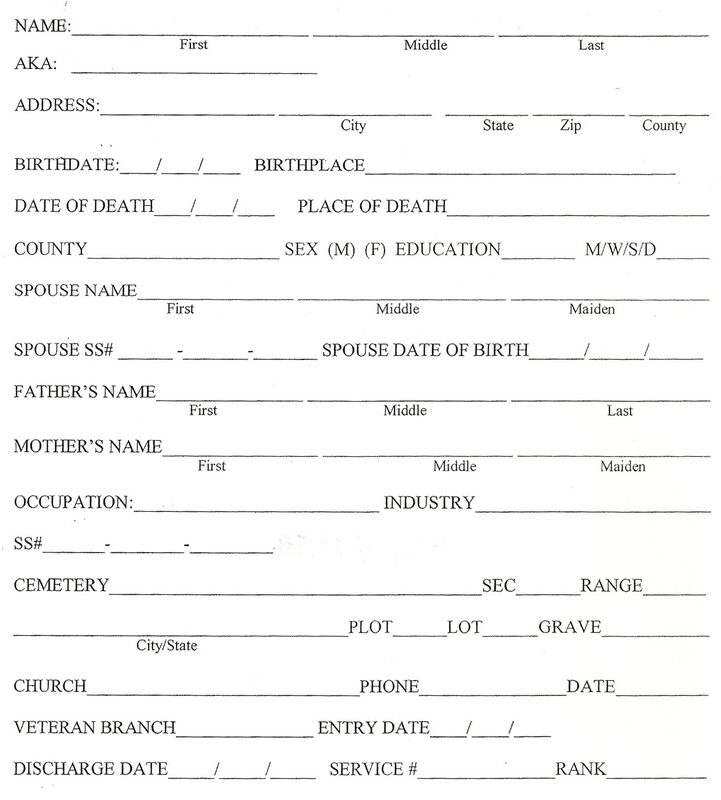 By making sure everything runs smoothly and that all aspects of the proper funeral are met. We are here to help. 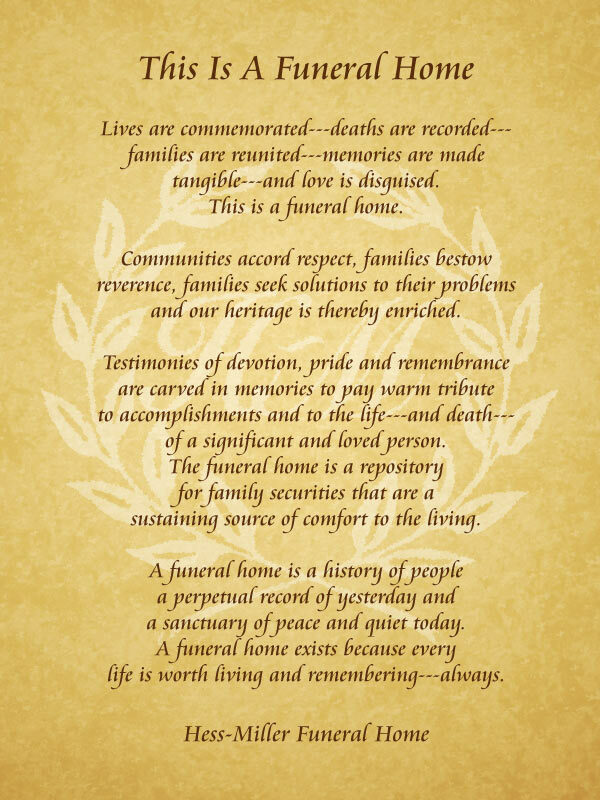 Memorial Service Saturday 4/20/2019 2:00 - 5:00 p.m. & 7:00 - 9:00 p.m.
Funeral Service Thursday 4/18/2019 2:00 p.m. at Fresh Pond Crematory Middle Village, N.Y.
Visitation Friday 4/26/2019 5:00 - 9:00 p.m. Funeral Mass Saturday 4/27/2019 9:00 a.m. Holy Cross Church Cremation to follow at Fresh Pond Crematory. For over 109 years, the white house on 65th Street and Metropolitan Avenue has been a prominent site. We are talking about the Hess - Miller Funeral Home. When it was first erected in 1902, it was to be the summer cottage of Borough President of Queens, Martin Major. 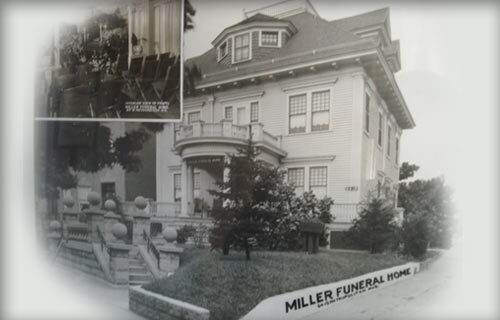 In 1920, John S. Miller took ownership and made it his home and place of business. In fact, he made it one of the first funeral home s with viewing chapels. During the late 40's, Mr Arthur E. Hess went into business with Mr. Miller and hence, the name Hess - Miller came to be. 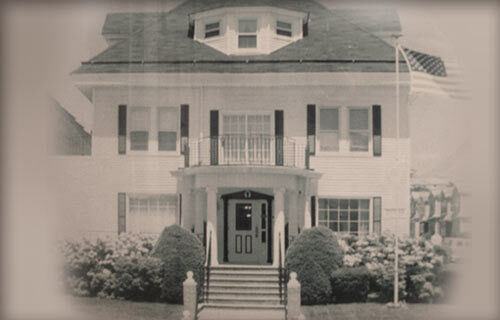 The Hess- Miller Funeral Home saw many changes during those years to the present. 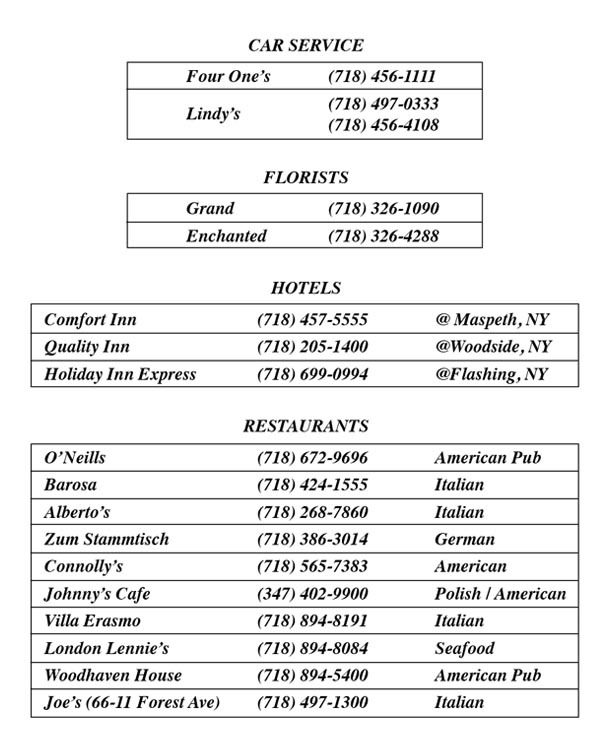 In 1982, Mr. Anthony J. Martino and family purchased Hess-Miller. Since that time, we have strived to maintain its well-known integrity and quality and, at the same time, add our own measure of experience.The Martino Family has and will always strive to perform the best possible service in a manner we can be proud of. We are also proud to have the opportunity to serve and be members of this community. After a long history the Martino Family continues to grow. David L. Martino wants to make sure that his family history continues to perform its excellent service in its industries. 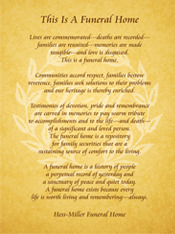 By making sure everything runs smoothly and that all aspects of the proper funeral are met. We are here to help.